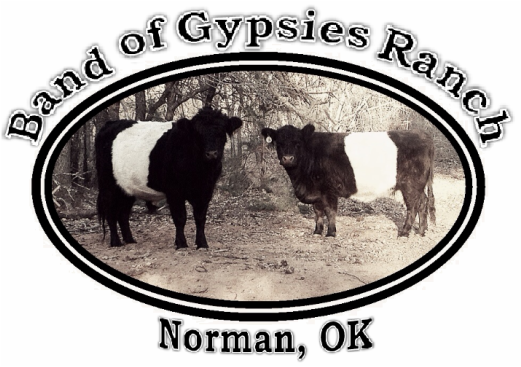 Welcome to the Band of Gypsies Ranch! 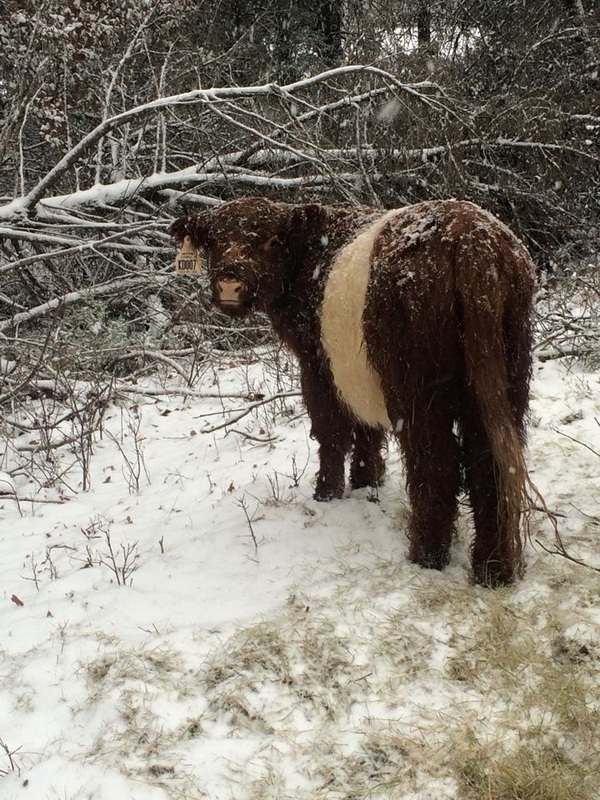 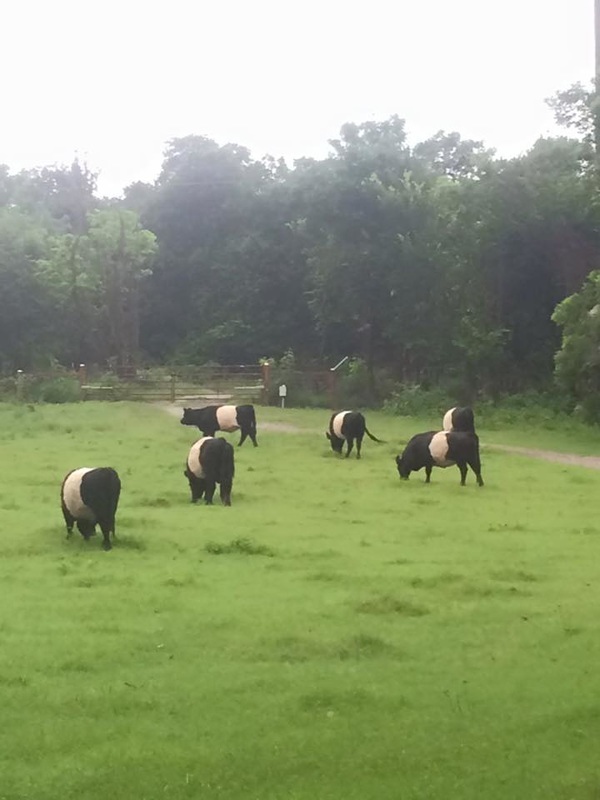 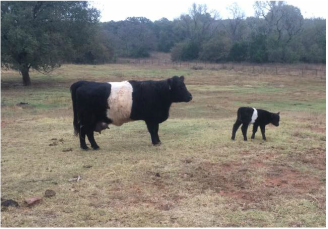 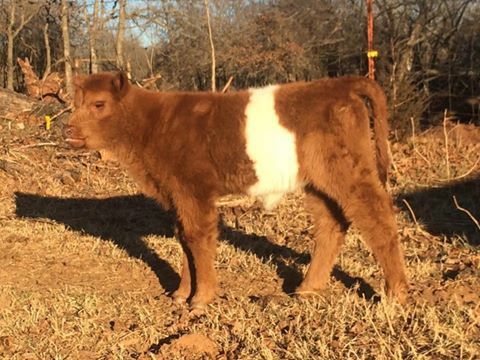 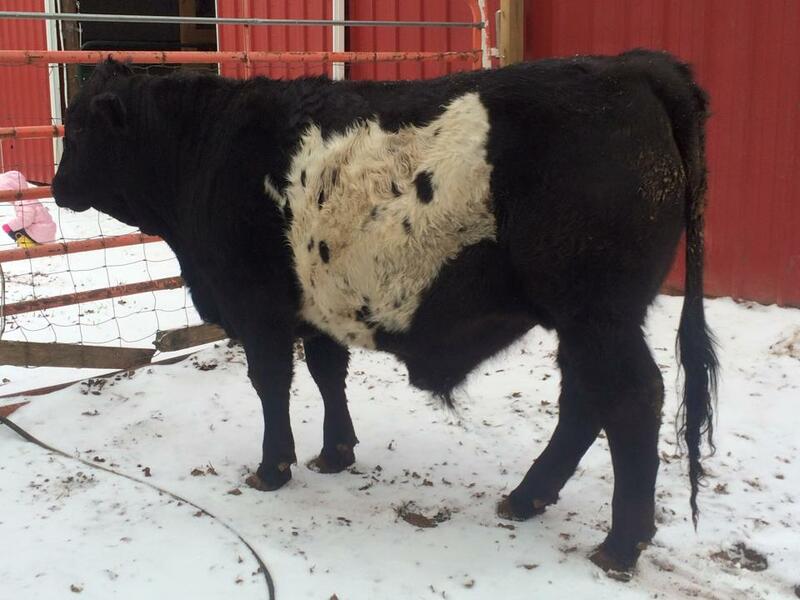 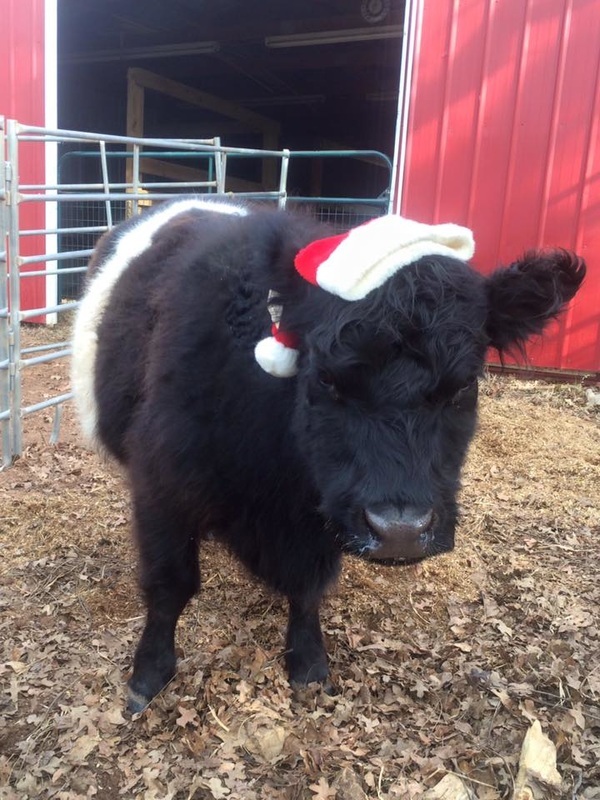 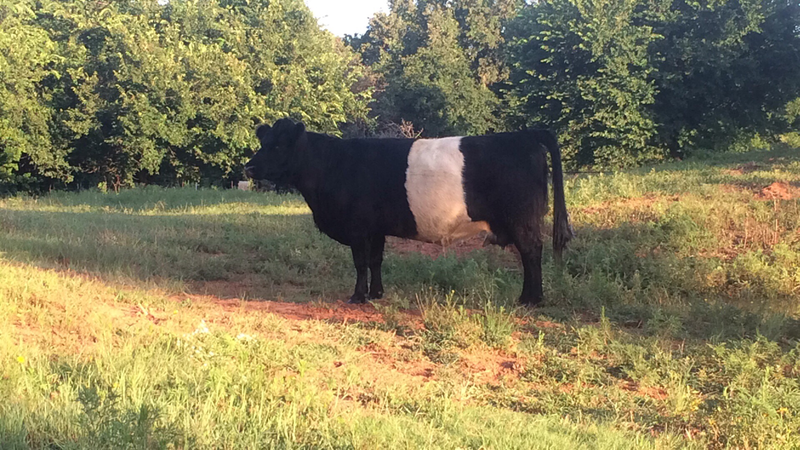 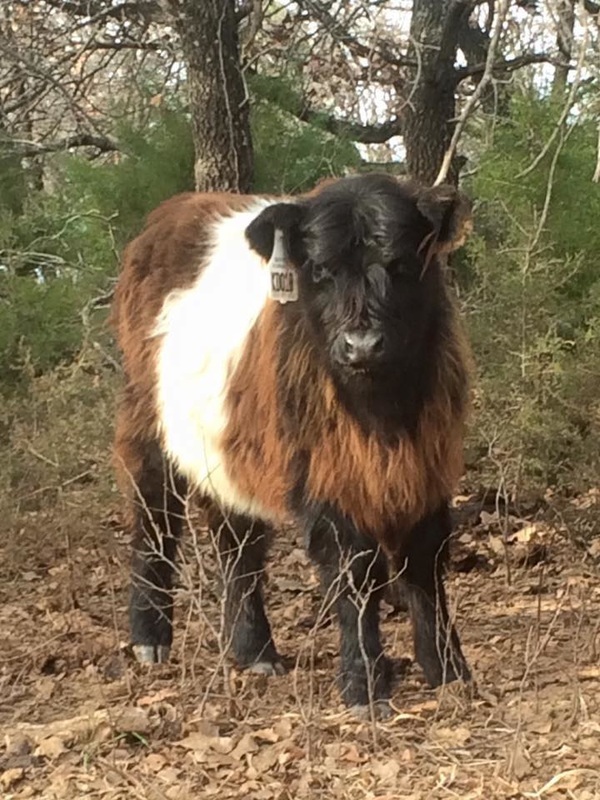 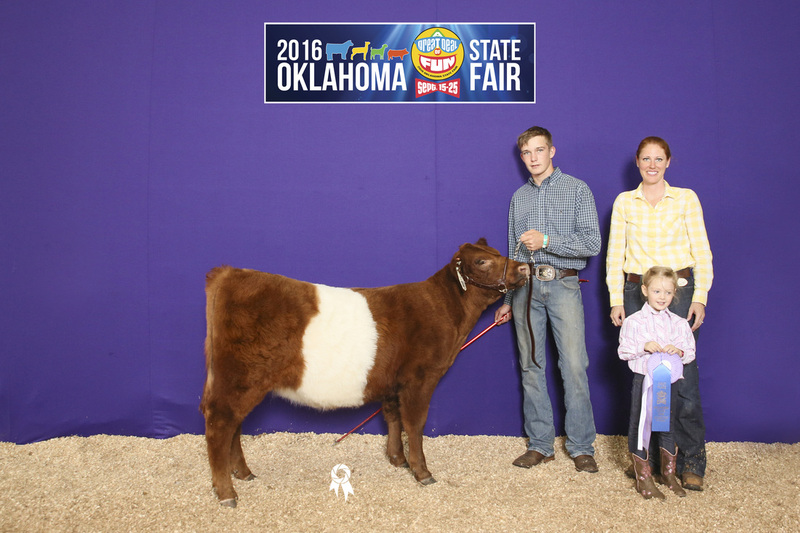 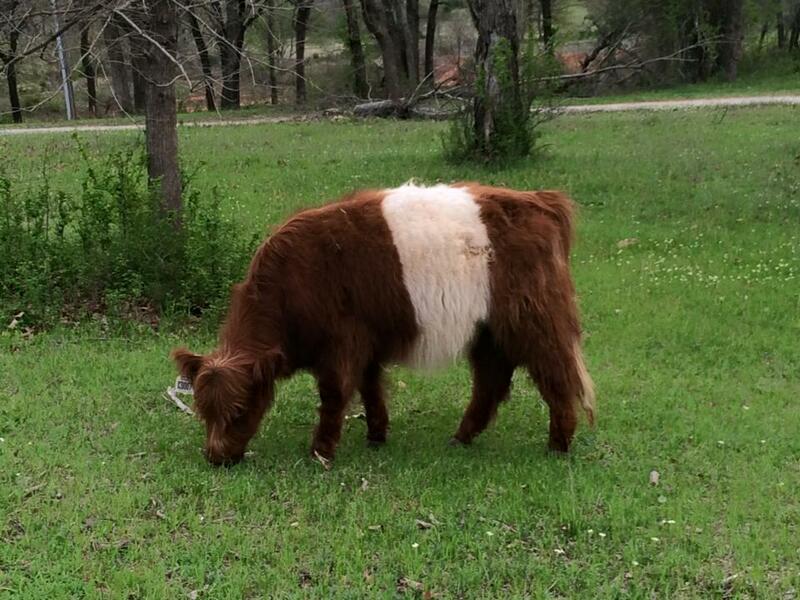 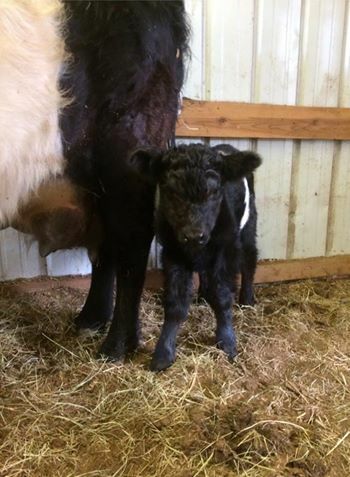 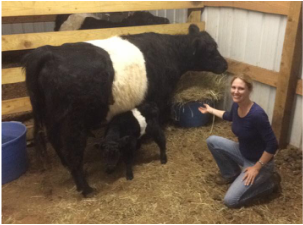 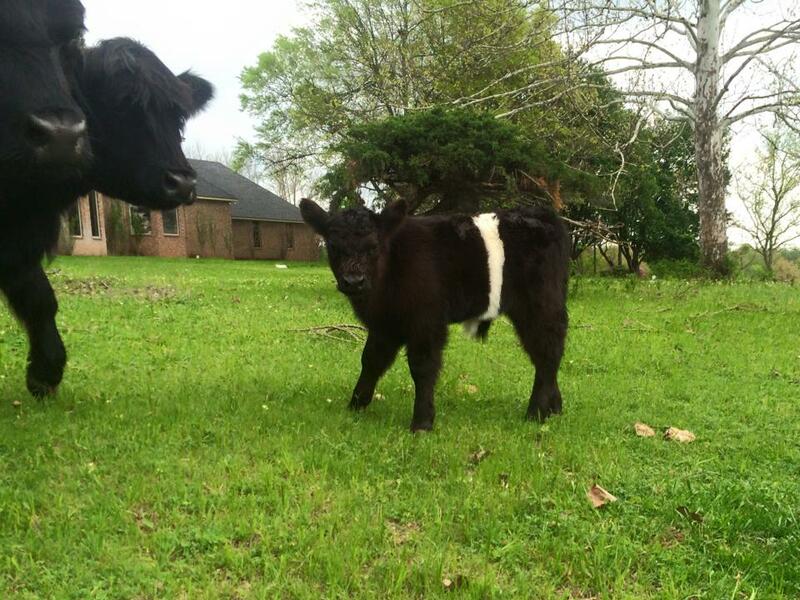 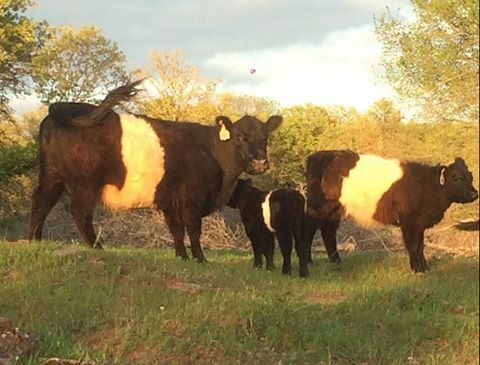 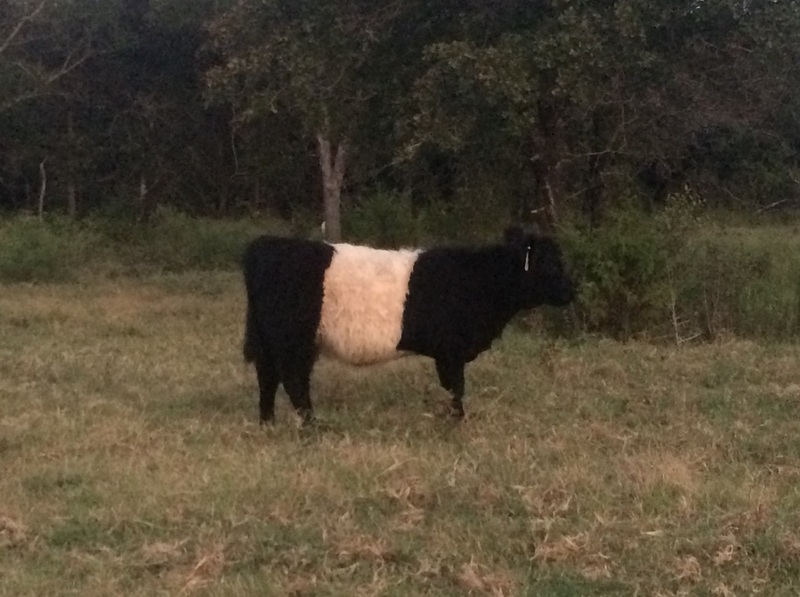 We are a very small ranch in Norman, OK with a small herd of quality Belted Galloway cattle that we raise for show and beef. 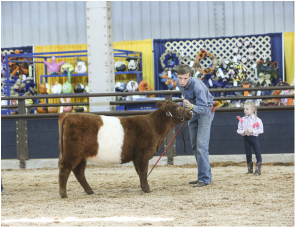 Our aim is to ensure our children have a sense of responsibility and are able to enjoy a healthy lifestyle. 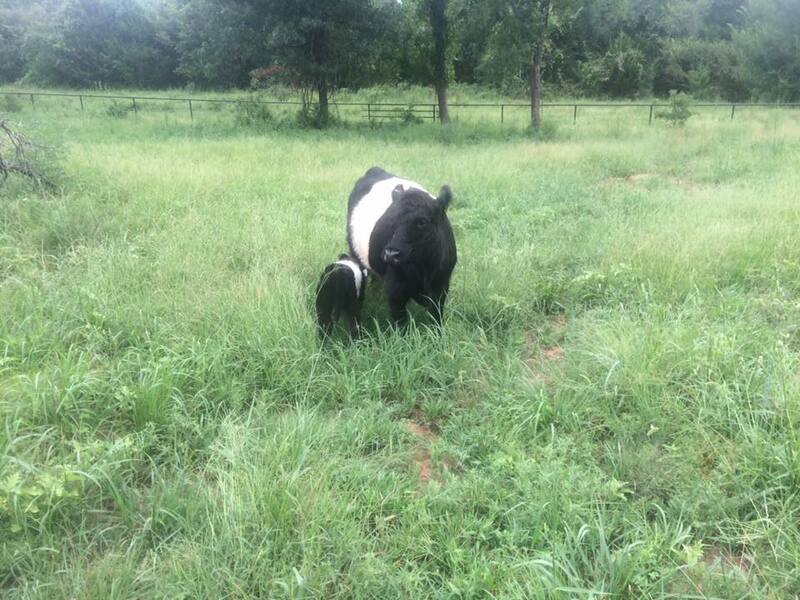 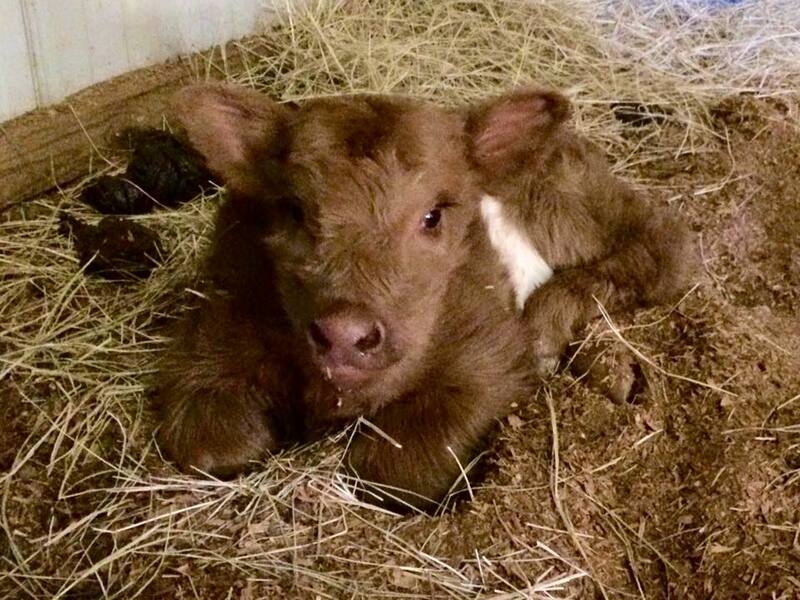 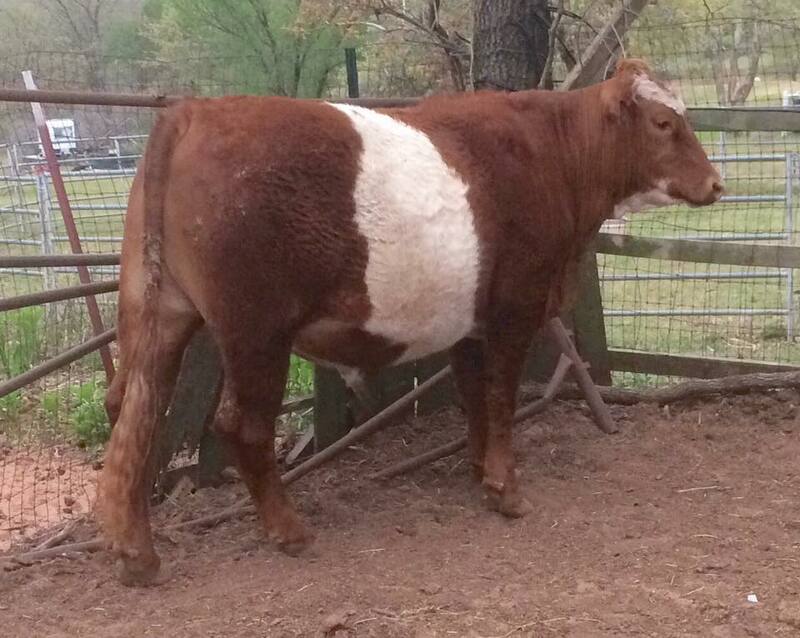 Our cattle are raised with love and we hope that our product reflects that.